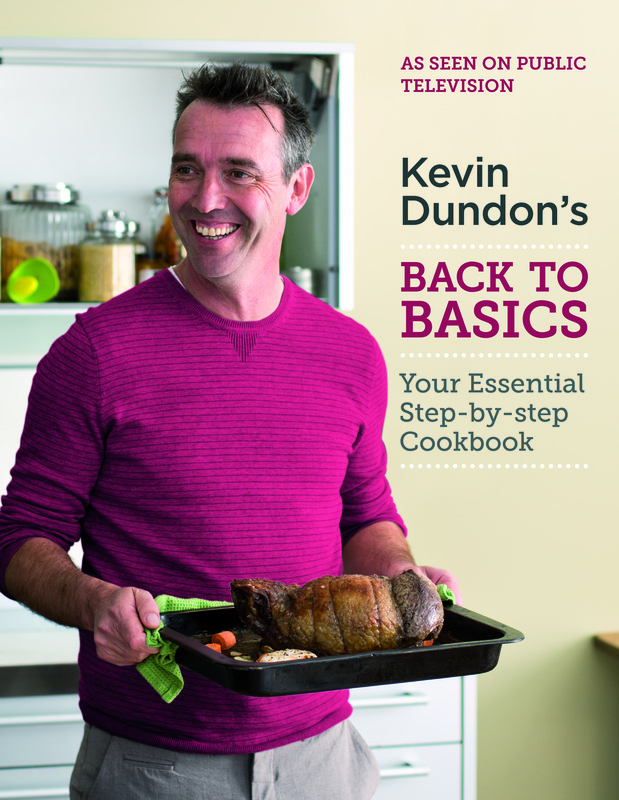 Download the about Kevin Dundon document. 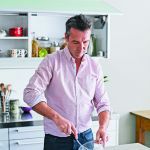 In Kevin Dundon’s Back to Basics, the award-winning Irish chef demonstrates how easy and straightforward cooking can be without using an abundance of convenience foods. 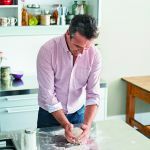 From poaching eggs to mastering a soufflé to a lesson on how to joint a chicken, Dundon breaks down the basics for even the most novice home cook. The chef also takes viewers to the source of ingredients, with visits to an organic farm, a flour mill, a cattle mart and more. Eight, 30-minute episodes will premiere nationally on public television’s Create TV Sunday through Friday at 6:30 p.m., 9:30 p.m. and 3:30 a.m. beginning Friday, March 13. 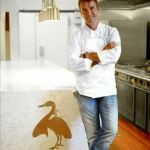 In addition, Create TV will run a Back to Basics marathon the premiere weekend, airing a selection of the Irish chef’s new episodes prior to St. Patrick’s Day on Saturday, March 14, 6 a.m.-12 noon and 6 p.m.-12 midnight, and Sunday, March 15, 12 noon- 6 p.m. 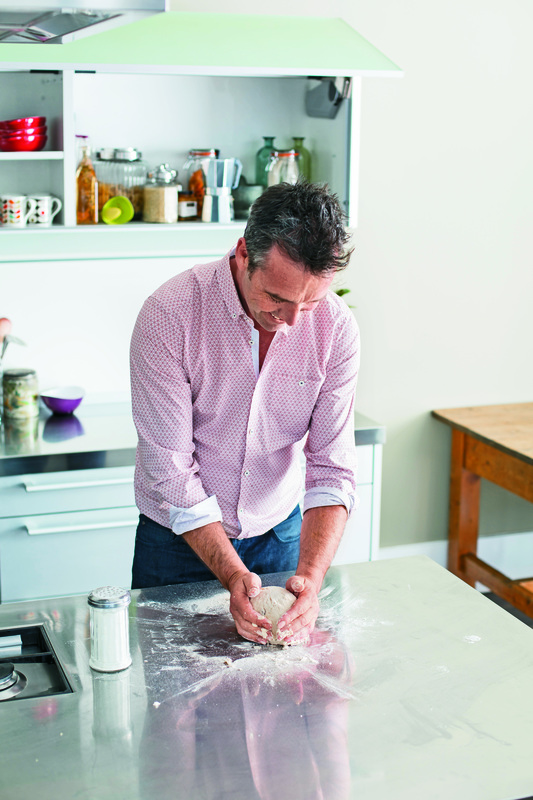 The series’ companion website, www.kevindundon.com, will host full recipes featured in the episodes, food features and all things Kevin Dundon. Additional information may be found at CreateTV.com. Create is the nation’s premier lifestyle channel featuring the best of public television’s programming dedicated to cooking, travel, home improvement, gardening and arts & crafts. Licensed to more than 105 local public television stations, Create reaches nearly 77% of U.S. TVHHs and is seen in 18 of the top 25 U.S. television markets. 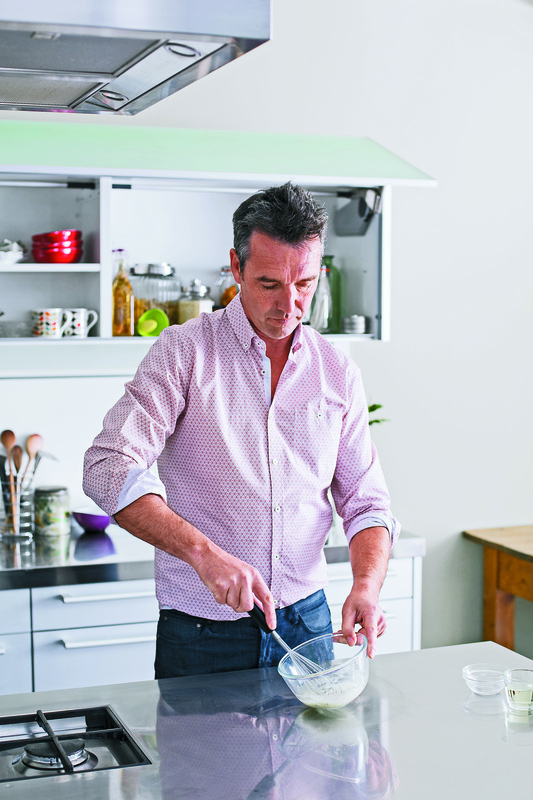 Chef Dundon made his American public television debut in 2013 with Kevin Dundon’s Modern Irish Food (also airing on Create TV and public television stations nationwide), in which he transformed traditional Irish recipes with a modern aesthetic. 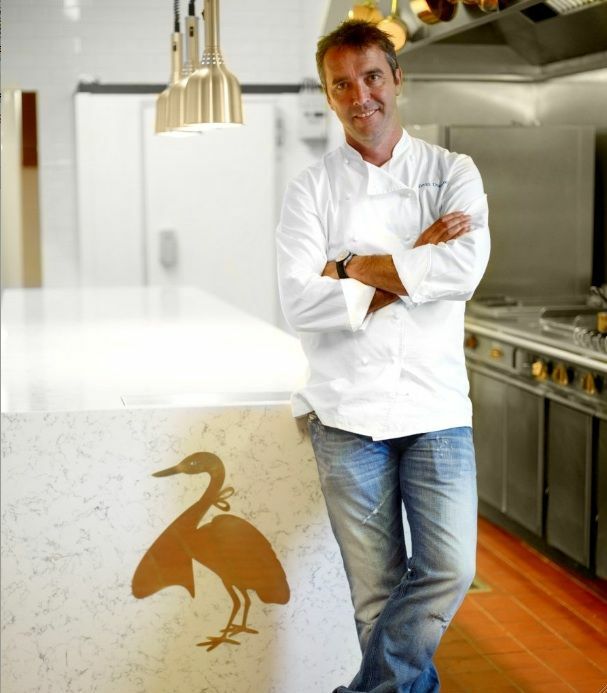 The series was nominated for two 2015 Taste Awards: Best Food Travel Series and Best Chef in a Series. 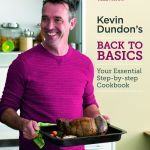 Kevin Dundon’s Back to Basics is a production of MTY Productions and Nomos Productions. The series is a presentation of WLIW LLC for WNET and is distributed nationally by American Public Television. 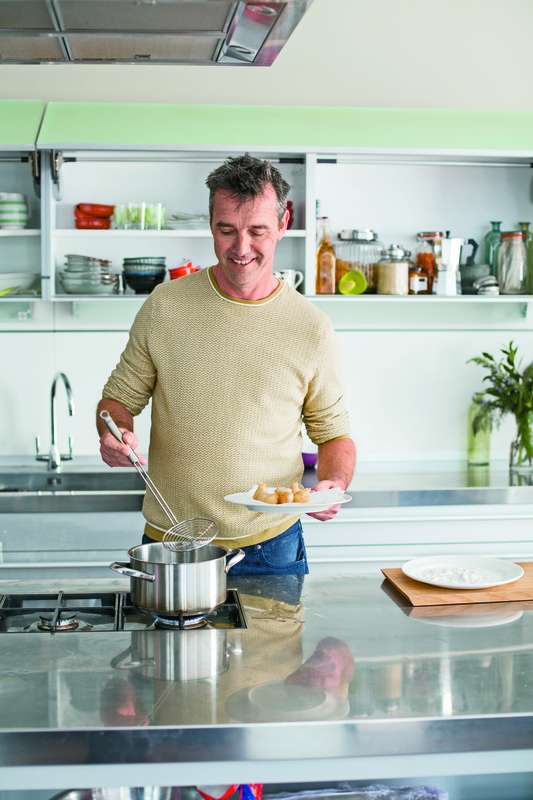 The series is made possible by Sysco, Tourism Ireland, ABP North America and Bantry Bay. From Kevin Dundon’s Back to Basics, Mitchell Beazley 2014, photography by Cristian Barnett.